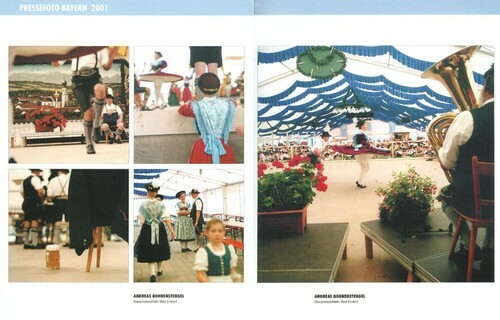 Are you sure you want to remove Pressefoto Bayern 2001 from your list? August 21, 2017 Edited by Andreas Bohnenstengel Edited without comment. July 24, 2017 Edited by Andreas Bohnenstengel Edited without comment. July 24, 2017 Created by Andreas Bohnenstengel Added new book.